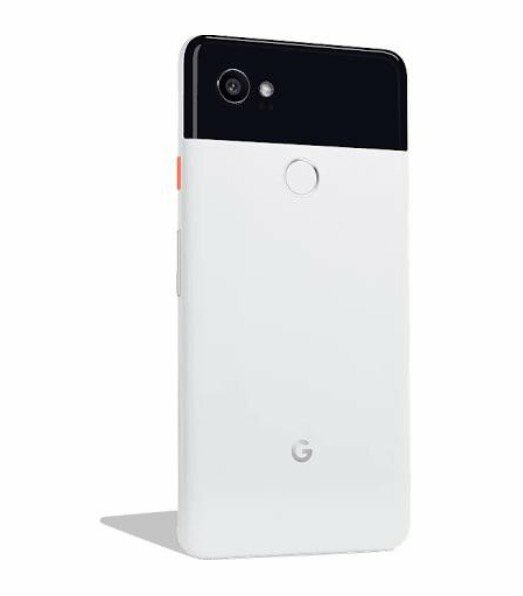 Google's next devices which are Pixel 2 and Pixel 2 XL are two most hyped phones of this year. Finally, today we get to get a good look at them. 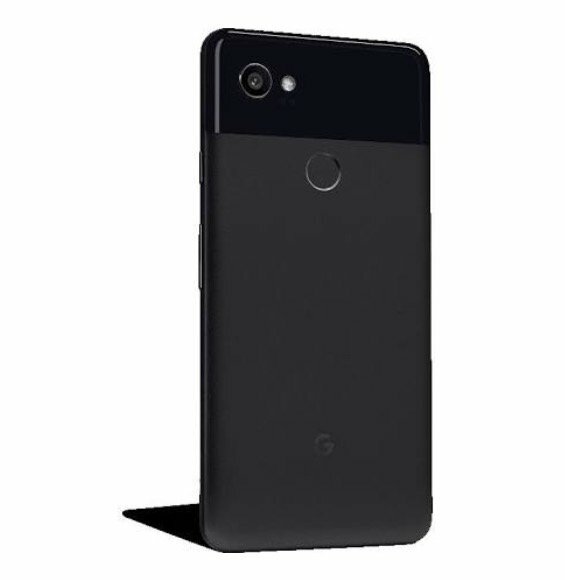 The Pixel 2 XL (Yes, that's official) has been leaked in two different color variant with 64GB variant and 128GB storage variant in U.S.
Look wise, the phone is pretty good looking and it will come in two colors "Just Black" and "Black & White". 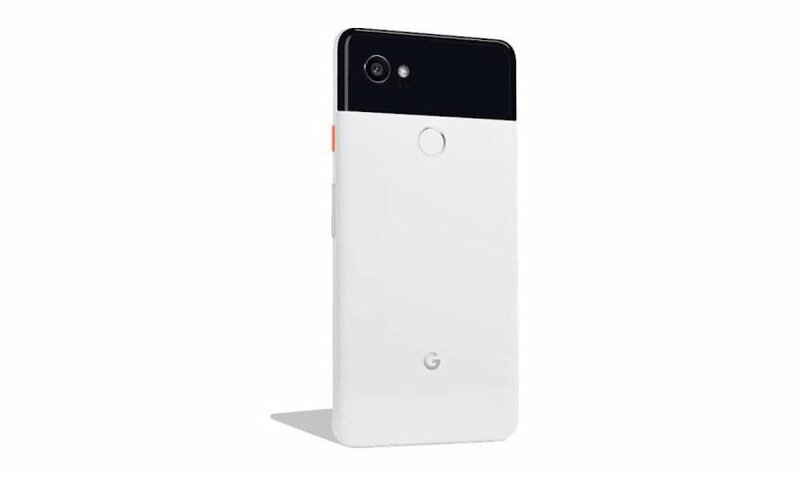 This year LG makes the Pixel 2 XL which resembels with the Nexus 5's panda look. Also there is an orange power button in the Black & White color, which is not in the Just Black model. And of course, the "G" logo at the bottom on the back. The 64GB variant of Pixel 2 XL will cost $849, and the 128GB model $949. For comparison, last year's 128GB Pixel XL cost $869, marking an $80 increase in that arena.